The Indian Premier League 2019 has kickstarted with a bang wherein the Chennai Super Kings begun their star studded journey registering a thumping win against the Royal Challengers Bangalore. In the second game, it was the Kolkata Knight Riders who defeated the Sunrisers Hyderabad in a nail biting match. On the other hand, in a battle between the two capitals, Delhi Capitals registered a win against the Mumbai Indians, sending them right on top of the points table. Mumbai Indians have been one team, which is always a slow one in the beginning, winning games in the end only. Today, another clash is all set to begin between the Rajasthan Royals and the Kings XI Punjab. The match is scheduled to start tonight at 8:00 PM at Jaipur, Rajasthan. 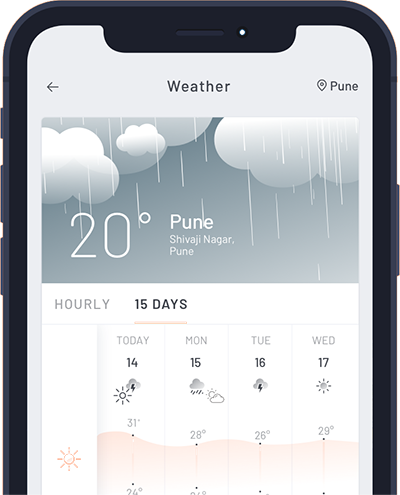 Weather wise, the system that was causing rains over Northwest India has moved away, thus rain gods will have enough mercy over the fourth match of IPL number 12. Day temperatures will settle in the mid 30s, while conditions will get better as the match starts with minimums settling around 19 and 20 degrees Celsius. Rajasthan Royals have another addition to the team, Steven Smith whose ban has been lifted. It will be interesting what will the Aussie bring to the table, the RR Captain Ajinkya Rahane should be able to use him wisely. 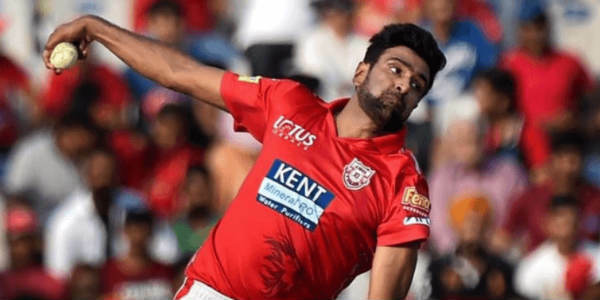 Meanwhile, Ravichandran Ashwin’s Kings XI Punjab has an international band of players right from Chris Gayle to Moises Henriques, hoping that they will be able to bring their A game in the match. Mike Hesson being the head coach of KXIP, may add something interesting and different on the plate. This game of RR vs KXIP is going to be an interesting one, seeing who takes the lead.